Rent a car in London, Paris, Malaga, anywhere in Europe and Worldwide! As part of the worldwide franchise Budget Ireland can offer great value car hire worldwide. 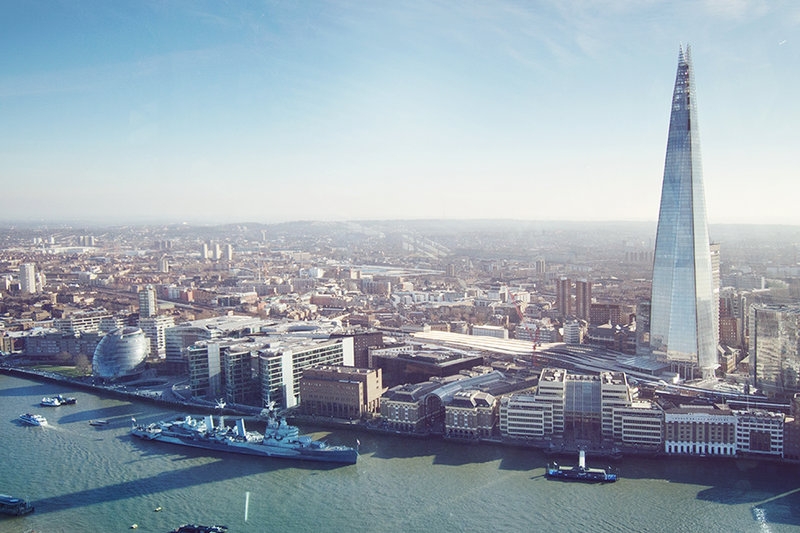 Rent with Budget flying into London Stansted and other airports throughout the United Kingdom. 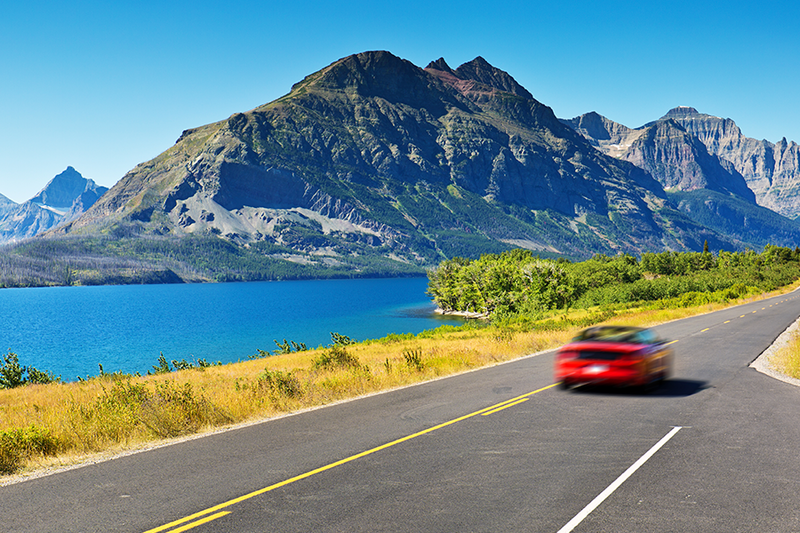 Save up to 10% on Budget car hire for your adventure break to North America and Canada.